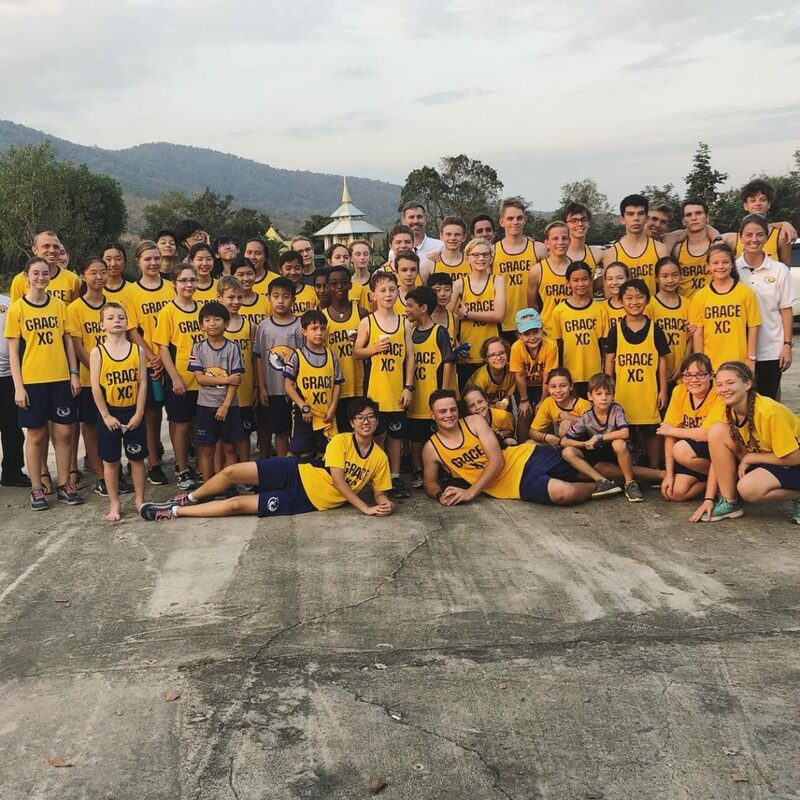 We hosted our second conference cross-country race of the season last Friday. 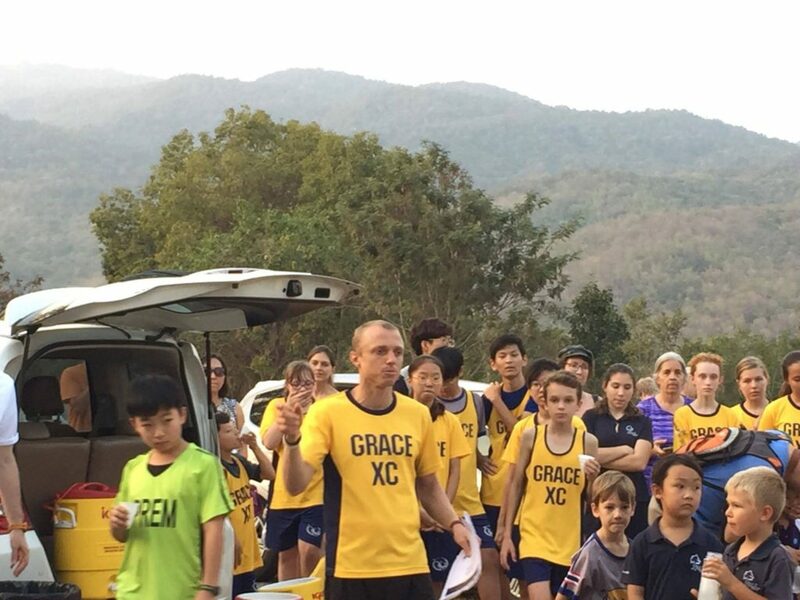 Over 130 runners from 8 international schools attended. 60 of those were students from GIS that I coach. This is quite amazing since just a few years ago there were only a few schools with a XC program and less than 60 runners combined in all of the conference! This year we have kids from 1st grade through 12th grade on the team. Such a great opportunity to pour into the lives of students and to build relationships with the students, parents, and staff of other schools in the community. Our conference championship is a week from Tuesday!